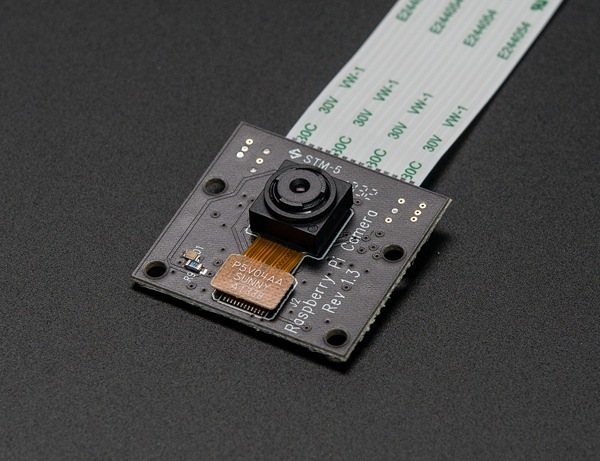 NEW PRODUCT – Raspberry Pi NoIR Camera Board – Infrared-sensitive Camera @raspberry_pi #raspberrypi #piday « Adafruit Industries – Makers, hackers, artists, designers and engineers! This version is best for night-vision use – you’ll have to flood the area you’re shooting with infrared light. There is some nature photography that is enhanced by an IR camera, as well. It’s not great for every-day video and photo taking. 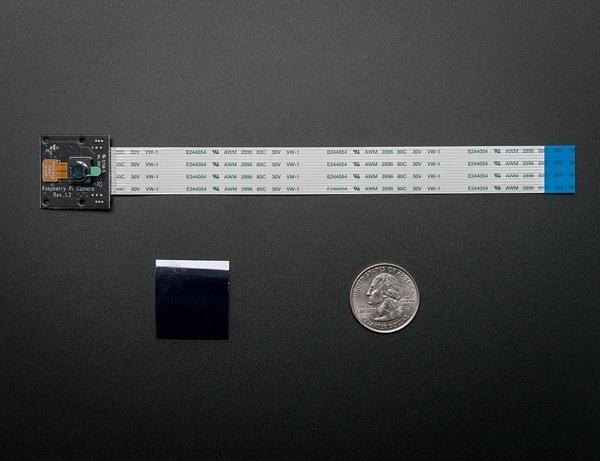 In those cases, we suggest the regular Pi Cam. 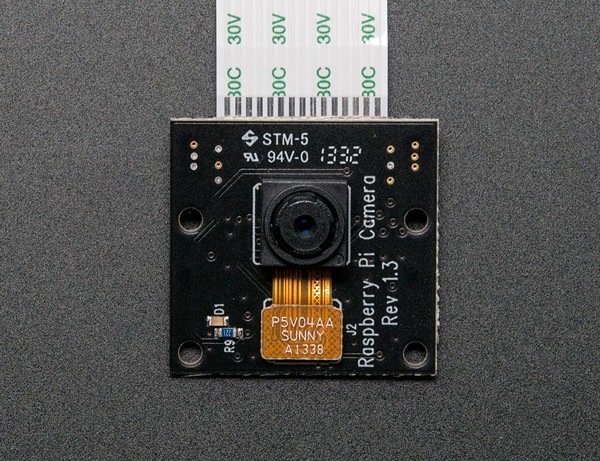 "Like the regular Pi camera, it attaches to Raspberry Pi by way of one of the two small sockets on the board upper surface." 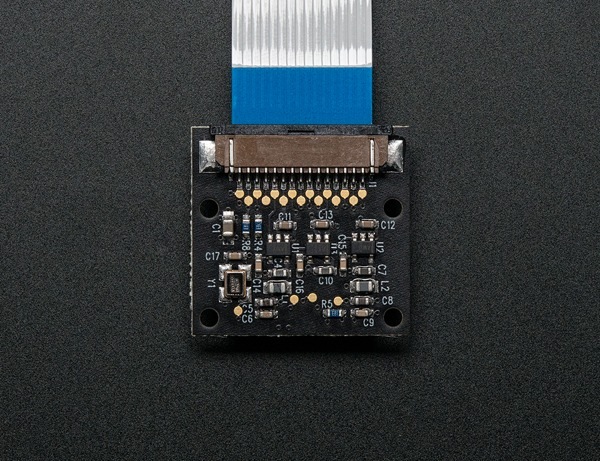 As far as i know, the Camera Module could only be connected to the CSI connector near the Ethernet/USB connectors. Correct me if i’m wrong.